Just a stones throw from our Felsted showroom in Essex, is the renowned Galvin Green Man. 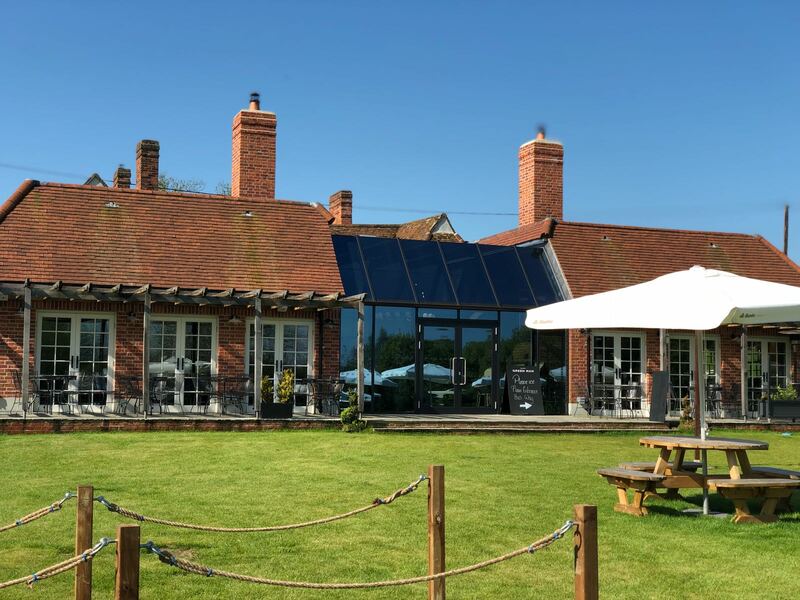 Set in 1.5 acres of meadow the restaurant is a return home for Michelin starred brothers Chris and Jeff Galvin who have transformed what is said to be one of the oldest pubs in Essex. 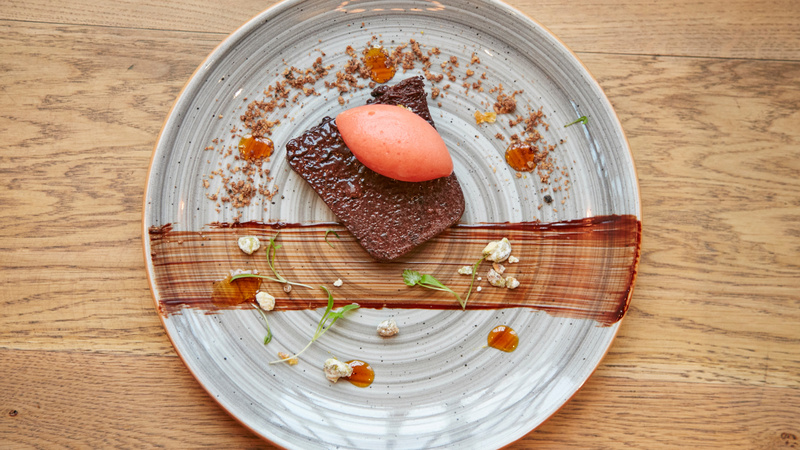 Built originally in 1341 the pair have transformed it into a multi-award winning foodie destination that has people travelling from all over to enjoy the winner of a Michelin Bib Gourmand and 2 AA Rosettes for two consecutive years. 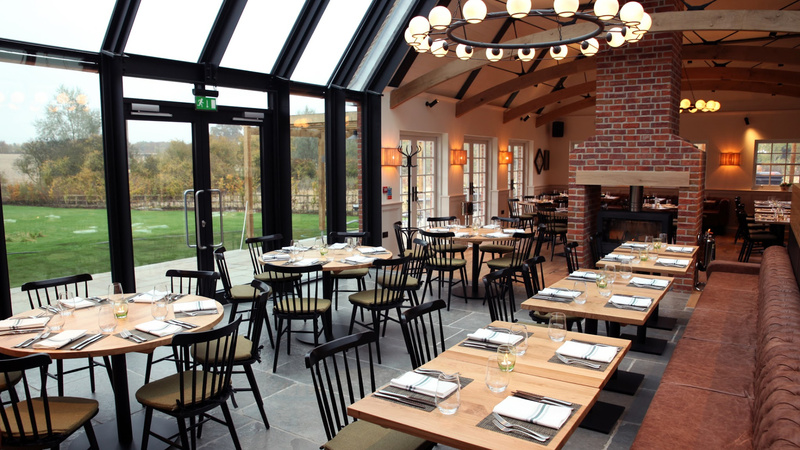 In addition to the pub, the Galvin brothers added an extension that is used as the main restaurant space with panoramic views of the Essex countryside. 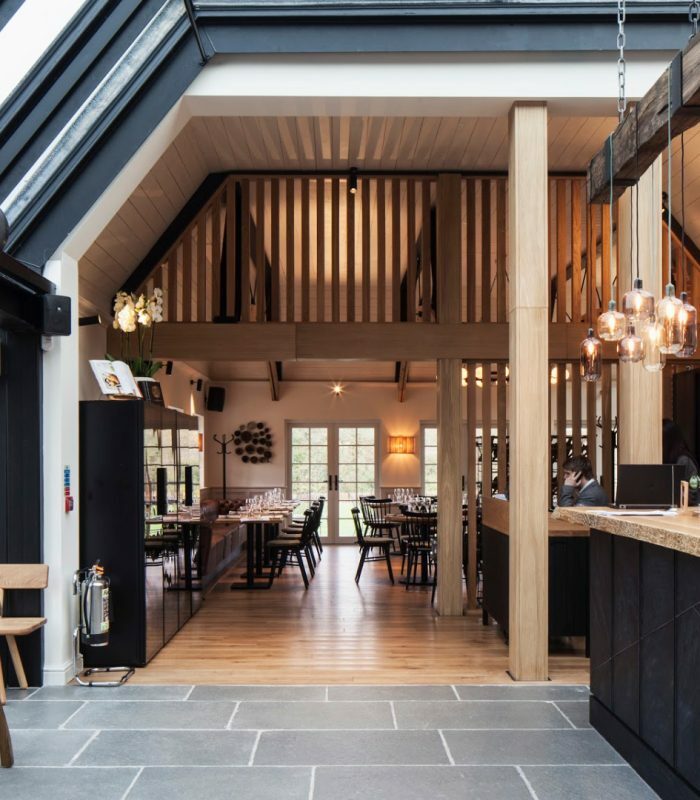 The roaring fire and cosy timber framed bar creates a relaxed atmosphere providing the perfect shelter from the cold in the winter and an equally enjoyable experience in the summer when the doors are open wide so that the garden and restaurant become one. 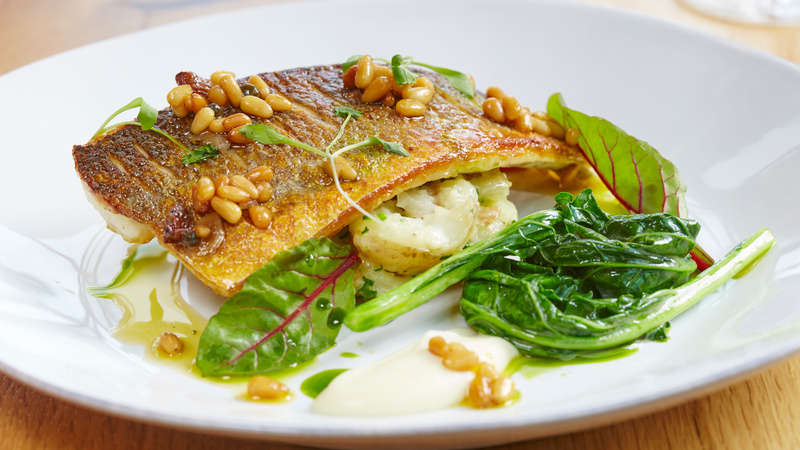 The dishes at Galvin Green Man are exquisite, whether you fancy a classic pub dish like the Galvin deluxe burger, and a hand-made pie or if you prefer fresh market fish or one of their 4 course seasonal tasting menus – served with a glass of Champagne no less – you certainly won’t be disappointed. If you prefer to dine in style you can book one of four dining rooms that are available for up to 12 guests, ideal for celebrations with family and friends – the restaurant offer bespoke menus and the popular ‘Host a roast’ sharing menus, all of which works particularly well with a local craft beer served at the bar or a glass of wine. 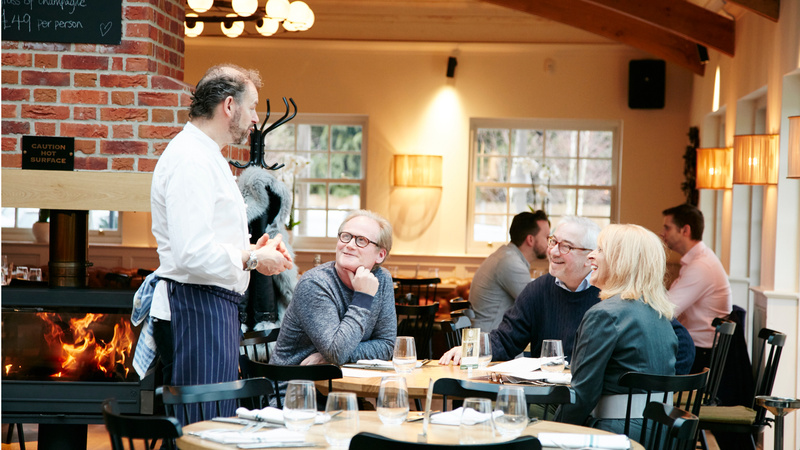 So whether you are looking to book a table to escape the cold of dine al fresco in the summer, we think the Galvin Green Man is the ideal place to be with the added bonus that dogs are welcome. To find out more or to make a reservation visit the website here.